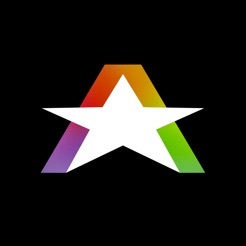 StardustPro powder paint configurator for mobile devices | VoltMobi | VoltMobi LLC. Not everyone knows what are powder paints, though this method of colouring appeared in the 50s of the last century. They have a number of advantages over liquid paints and form a durable high-quality coating. 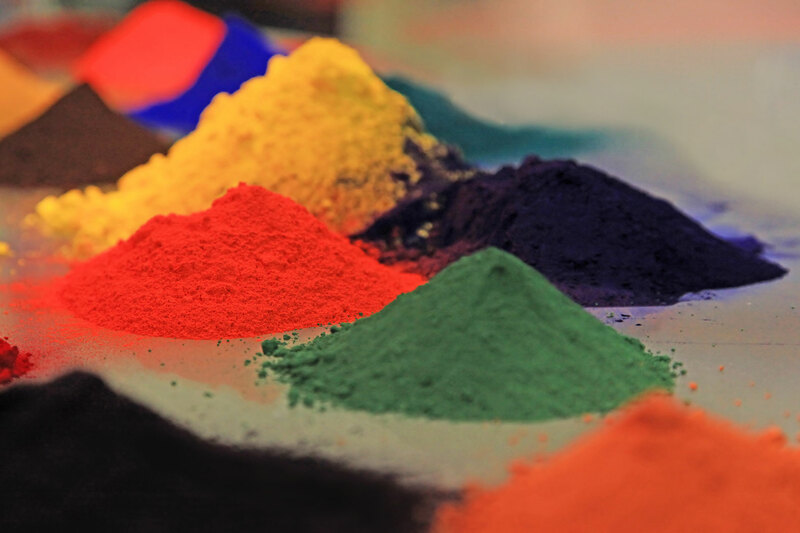 They are produced by major companies around the world, and one of them is an Italian company Stardust Powder Coatings Srl. This is a young growing company, which carries on production of powder coatings and special equipment for their application. It is always opened to innovations and used to be the first in applying new technologies. 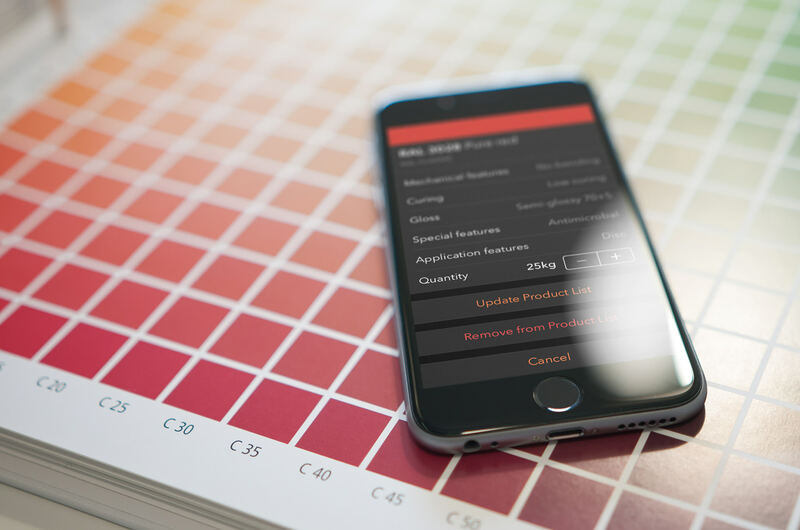 Therefore, Stardust Powder Coatings Srl’s leadership: Guido Pozzoli and Andrea De Cet, made a request to us to create a mobile application for the company’s customers. It should be noted that you can not just dissolve powder coatings in-home and paint a wall: for their application a special equipment is needed. They are sold in bulk and are aimed only at a narrow market segment: they are used mainly in industry or for coating high-rise buildings and shopping malls. 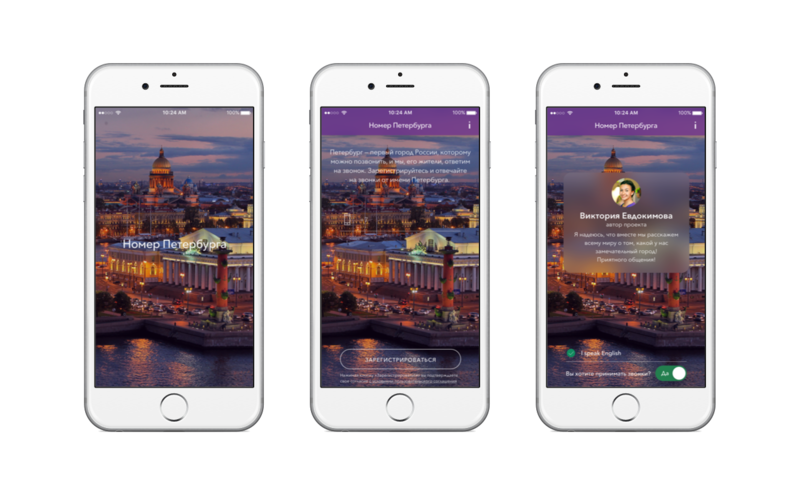 So we were surprised when Guido and Andrea asked us to create a mobile app for them. 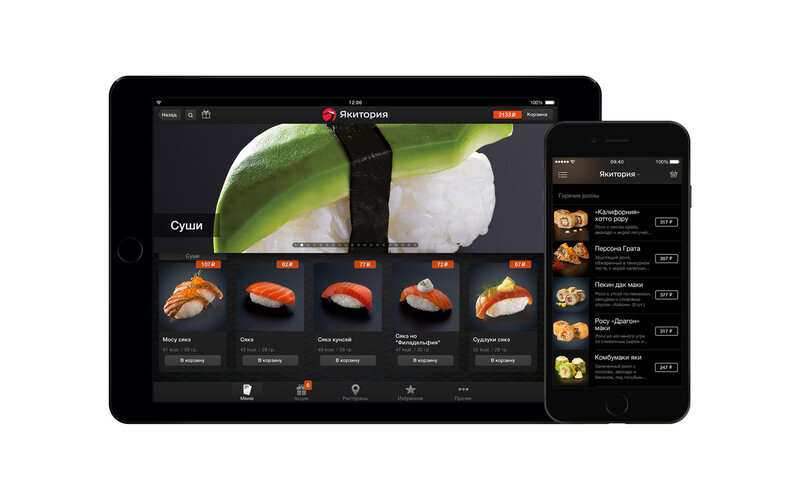 We wondered if they really wanted to get a mobile application, because for such tasks it was possible to confine themselves to a site and an online shop. We even tried for a time to dissuade them from this idea. 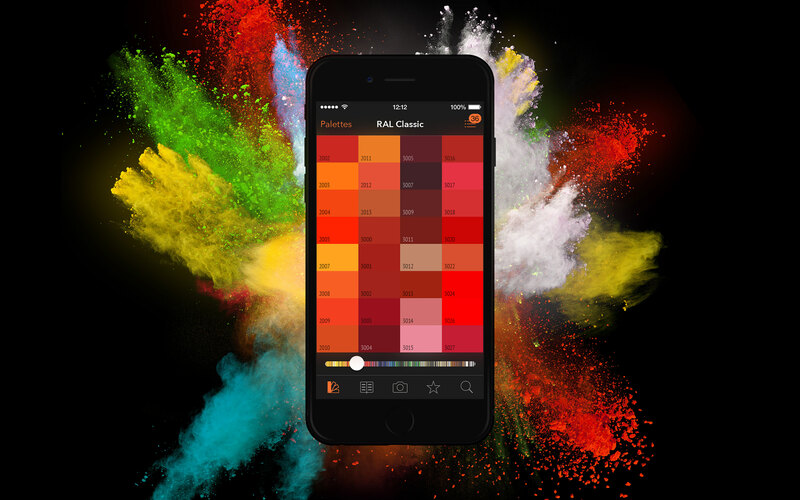 To what they replied that they were confident in their decision and wanted to release the world’s first paint configurator for mobile devices. 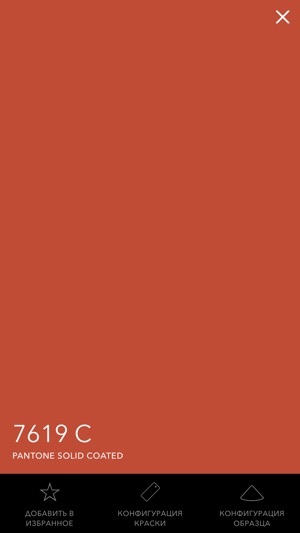 Our task was to create a simple application with a catalog of colours and the option to order paint samples. 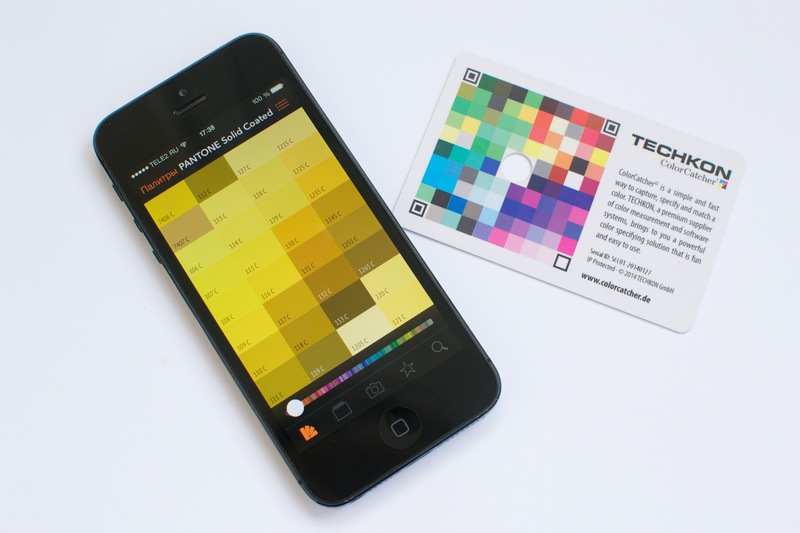 But we wanted to add value to the application, and in a moment an idea came to us to detect a paint colour by a photo. Choosing one or the other colour on a fan deck, it is likely to be mistaken as the colour on a small sample is not perceived as on a large surface. Besides, it is easier to a client to take a photo of the interior, to come to a store and show the desired shade on a smartphone than to remember numbers of colours from different palettes. We created a concept of an application with palettes and paint configurator and showed it to Guido and Andrea. In contrast to other customers, they were distinguished by special trust and relied on our vision of the project. They very much liked the concept of the application, and were really inspired by the idea of ​​detecting the colour by a photo. 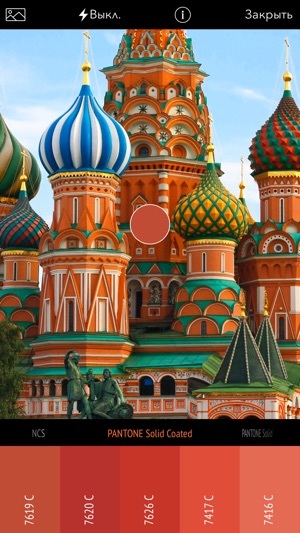 It was one of the most interesting tasks of the project: a user had to upload a photo or turn on a camera, having pointed to a spot on a screen with a colour of interest, and the application had to detect the closest shade in all palettes. We quickly implemented this function, but the results left much to be desired. There were several reasons. In poor lighting a colour got strongly distorted, and cameras of different iPhone models in the same conditions produced different results. 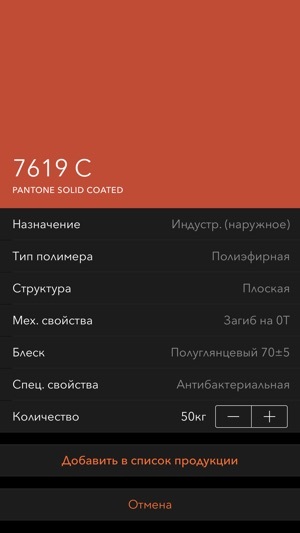 When we created the first version of StardustPro, there were already several applications for colour detection in the App Store, but they did not work better than ours. The only app that stood out from the rest, was ColorCatcher developed by TECHKON, which is engaged in the production of colour densitometers and spectrodensitometers. In such devices there is an isolated camera onto which no external light falls. When detecting the colour, special conditions are provided there, after which the camera takes a photo of the surface. TECHKON proposed to use a special stencil with a hole inside, which must be directed on the desired colour. Due to it the result of the colour detecting had to be improved several times. We ordered a stencil but tests shown that even with it the result was far from ideal. Through trial and error, we found that if in the camera’s field of view there is a lot of white colour, for example, a blank sheet of paper, it automatically adjusts the white balance, and the obtained result is no worse than ColorCatcher’s. So we settled upon this variant and made the appropriate user’s manual. Because of the difference between iPhone cameras, 100% colour detection can not be achieved. Therefore, the application still sometimes makes mistakes, but we warn users of this peculiarity and offer them as a result not one, but several similar colours in the same colour palette. 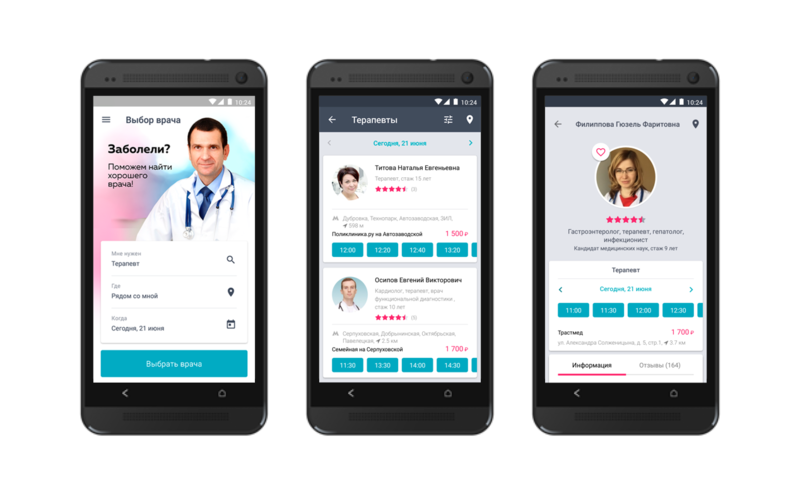 The most challenging issue in the development of the first StardustPro version was a short period for implementation: our task was to release an application by the time of a special event – the exhibition «Interlakokraska-2014». It is held once a year and brings together representatives of the paint and varnish industry. As Stardust became a pioneer in the creation of a handheld paint configurator, we wanted to coincide the release of the application with this exhibition. We helped to arrange a stand with brand identity colours, designed to resemble the application, and produced special handouts: brochures and business cards. At the time, the application has already interacted with the server, and there were a large number of different scripts, starting with the possibility to view palettes and collection elements, ending with colour detection by means of a camera, search by colours, shopping cart and expanded settings of samples and paint colours. It was possible to release it in time only by requesting an Expedited Review. But as experience has proven, Apple is reluctant to perfoming an Expedited Review when considering the first version of the application. All in all, we were refused, and we had to show an application on demo devices. But, despite this, we succeeded in showing users options of the application: we submitted paints directory, provided trying out colour detection and ordering colour samples. In the second version of the application we wanted to create an online shop, where it would be possible to order Stardust paints. Before buying them, as a first step customers order samples, which often come on metal plates. We noticed that when customers take a plate, they start to rotate it and watch how the light is reflected on it, estimating gloss or mattness of the paint. Then we had an idea to implement something similar in our application: to create models of metal plates inside the device. Paints on paper and on metal samples look different because of light reflection and gloss extent. And we wanted to reproduce these senses by means of our application. For this purpose, we used SceneKit. For those who do not know, SceneKit is a relatively new Apple framework, which offers a very simple high-level API for working with 3D-graphics. We took photos of the samples, picked up the necessary normal maps and paint characteristics to make them look most closely resembling reality. To simplify selection, we made a special internal application, which immediately allowed to change basic settings and export them to a selected paint. SceneKit greatly simplified our task, having provided us with obtaining the best solution in the shortest time possible. 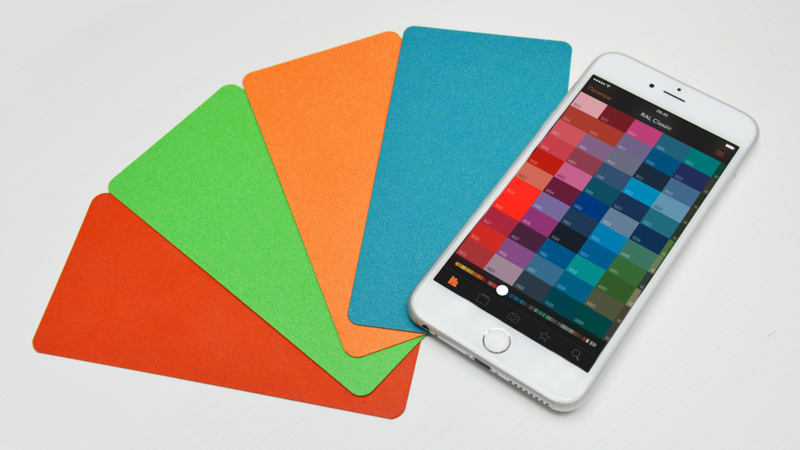 And now users can view a sample of the paint on a metal plate by tilting an iPhone, and quickly determine with an appealing colour. Taking into consideration the fact that the order of one plate together with delivery costs about 100 euros, we helped customers to save a substantial sum of money. We continued developing the application, and in the latest version 3D-samples were already stored not locally, but began to be uploaded from the server in the form of collections. 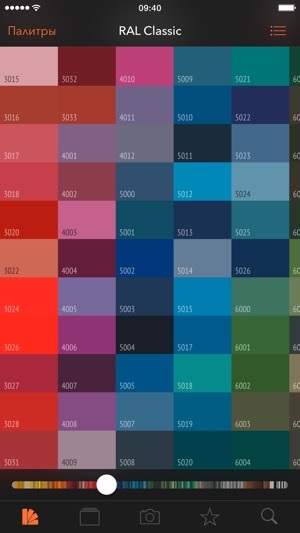 So now users have an opportunity to get acquainted with the most relevant paint samples, which they can order by means of the app. We chose VoltMobi team due to its considerable experience in the market and positive feedback from customers. With its help, we succeded in implementing an innovative and viable solution in the paint and varnish market, which not only expands the audience for our products, but also reflects our striving to perfection. With StardustPro we get closer to our customers. It becomes yet easier and more convenient to see and to order our products. While developing the app, VoltMobi’s experts have proven themselves to be responsible professionals. They acted not only as performers but also as consultants in the field which was new for us. The planned work has been carried out to the highest standard and on time. Therefore, we can recommend VoltMobi as a great partner in the field of mobile applications development. 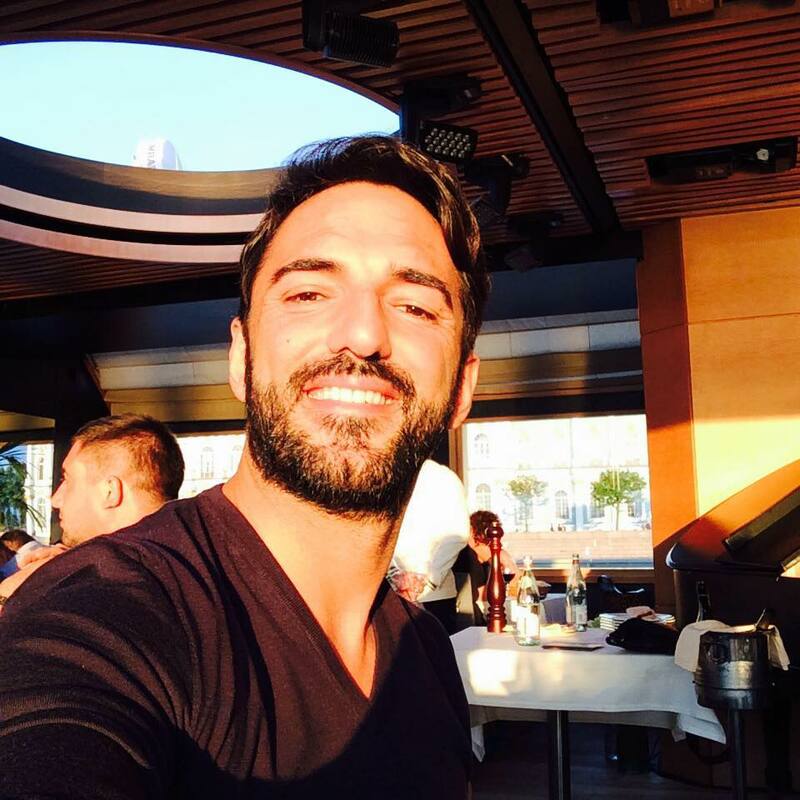 Guido Pozzoli, CEO of Stardust Powder Coatings Srl. A smartphone offers a vast number of opportunities and opens us new ways of interaction with users. We provided them with a professional tool that can significantly reduce the time for decision-making. More recently, it was necessary to order expensive samples and to wait for them for a long time to estimate the mattness or gloss of paint. Now you can get a smartphone out of a pocket, view 3D-samples for free and size up at a glance one or the other paint. We will continue to develop the application, download new collections and ever add to it the mechanisms of augmented reality. Probably we will provide users with an option to paint objects in different colours or to evaluate automatically the amount of paint needed for a selected surface.